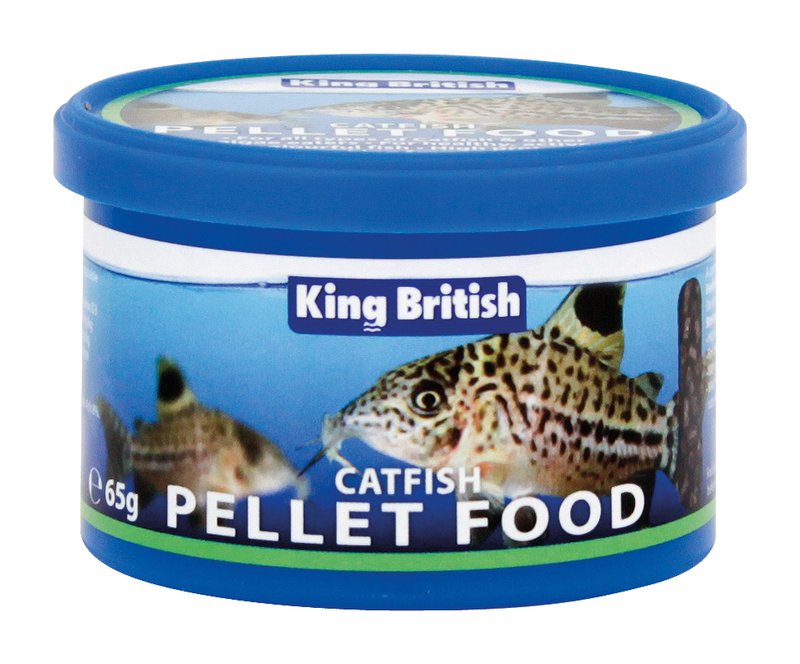 Catfish Pellets from King British are a complete diet for all types of catfish and other algae eaters. It is a high protein, highly digestible sinking pellet which contains Immune Health Booster. There are currently no questions for King British Catfish Pellets With IHB - be the first to ask one!